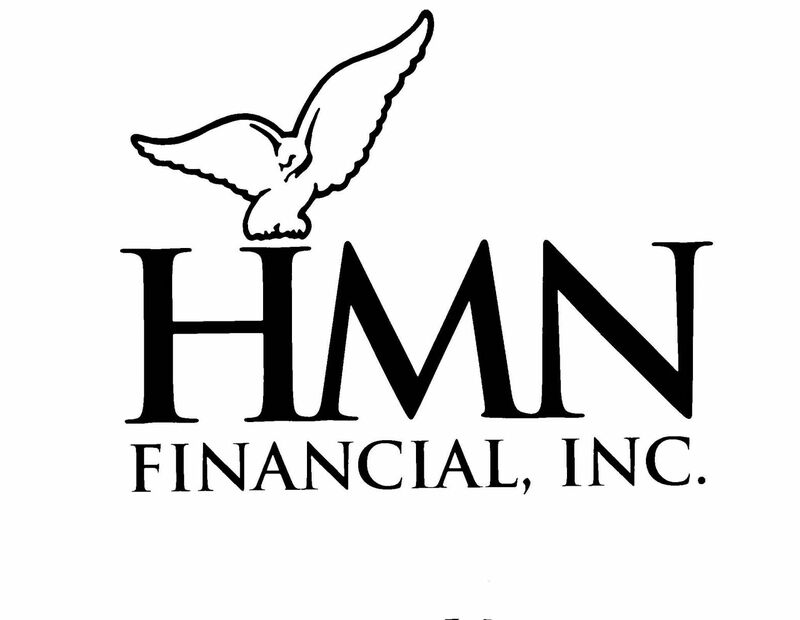 HMN Financial, Inc. is a stock savings bank holding company, which was incorporated in Delaware in 1994. The Company owns 100 percent of Home Federal Savings Bank. Home Federal, originally chartered in 1934, has a community banking philosophy and operates retail banking and loan production facilities in Minnesota, Iowa, and Wisconsin. The Bank has two wholly owned subsidiaries, Osterud Insurance Agency, Inc. which offers financial planning products and services, and HFSB Property Holding LLC, which acts as an intermediary for the bank in holding and operating certain foreclosed properties. The Annual Meeting of Stockholders will be held at the Rochester Golf and Country Club, located at 3100 W. Country Club Road, Rochester, Minnesota on Tuesday, April 23, 2019 at 10:00 a.m., local time. For more information about the origin and goals of Home Federal, choose one of the links below.